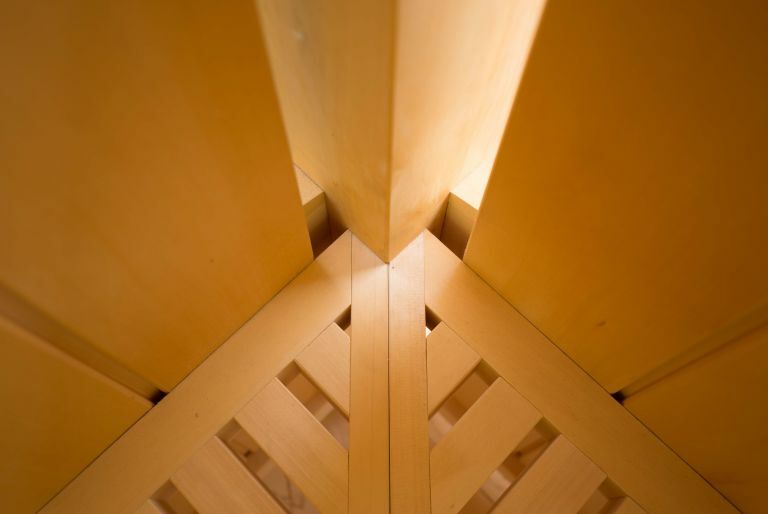 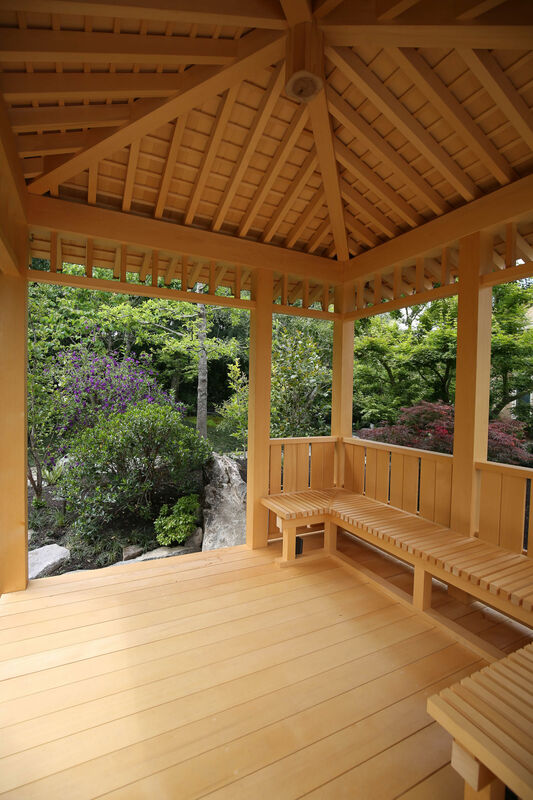 For this client seeking a garden sanctuary in which to find harmony between self and nature, Kurisu completely re-envisioned a flat, featureless backyard and swimming pool area. 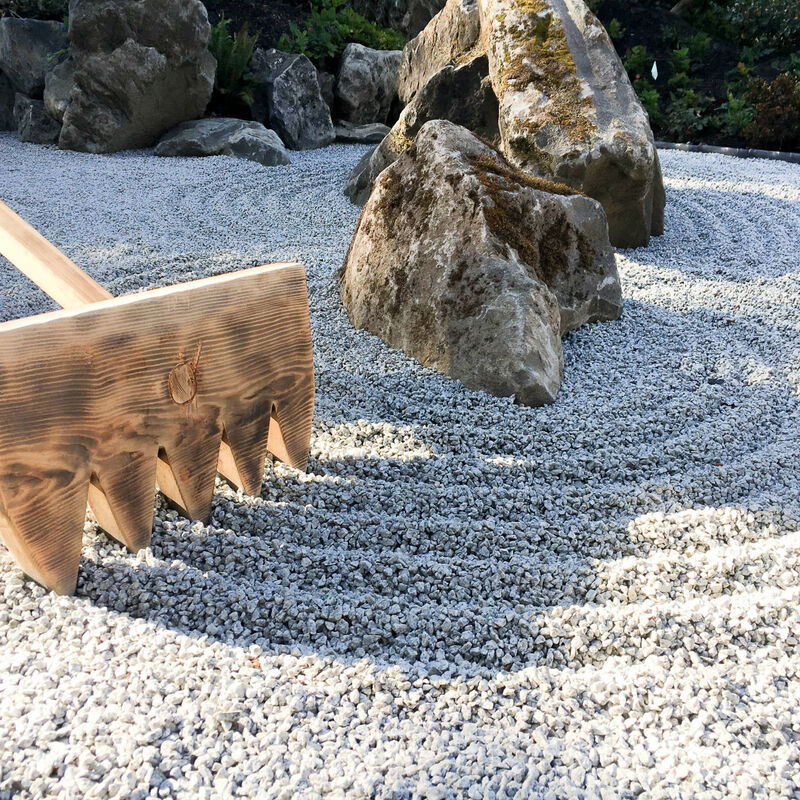 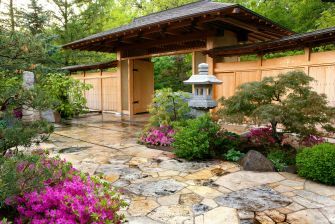 By removing a retaining wall and restoring the natural hillside, this backyard landscape was transformed into a lush Japanese-style stroll garden. 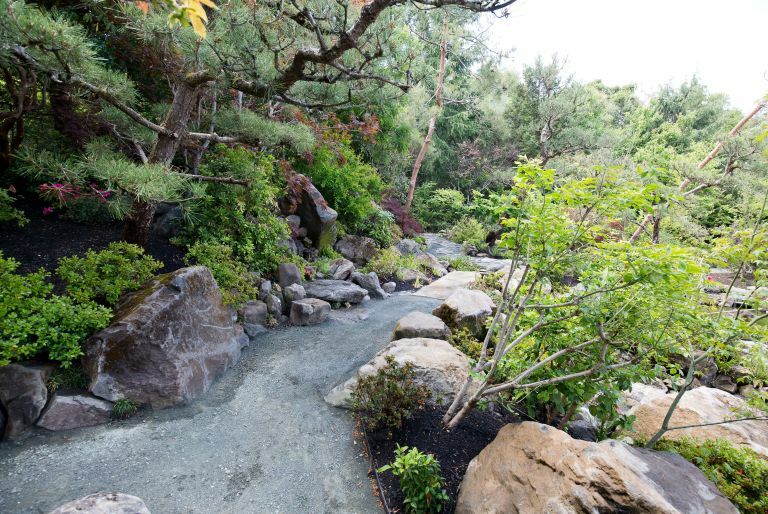 A naturalistic path design meanders up a gentle hillside and around the pond, providing multiple opportunities to pause and consider the garden from various angles, eventually connecting to a zen-style dry sand-stone garden where one finds a comfortable shelter to sit and contemplate the view. 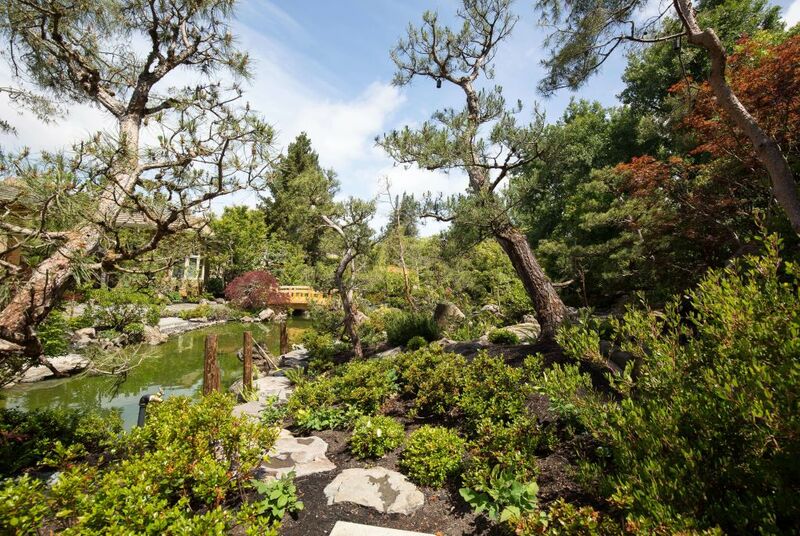 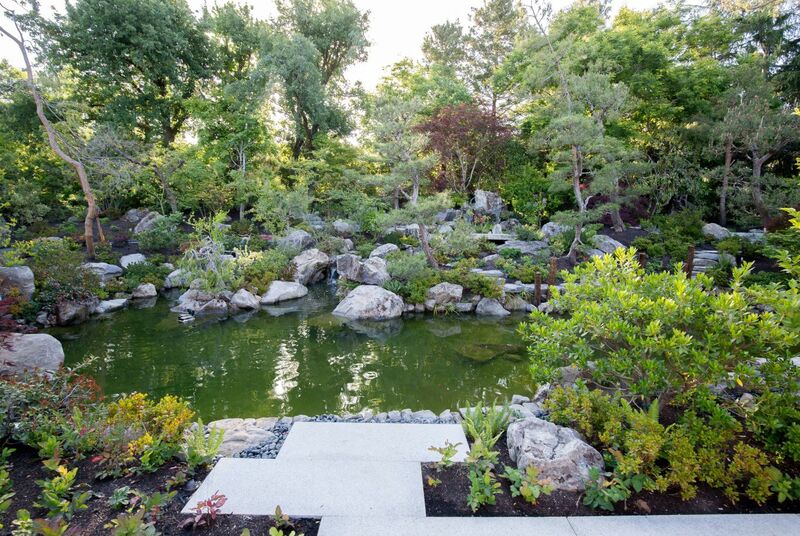 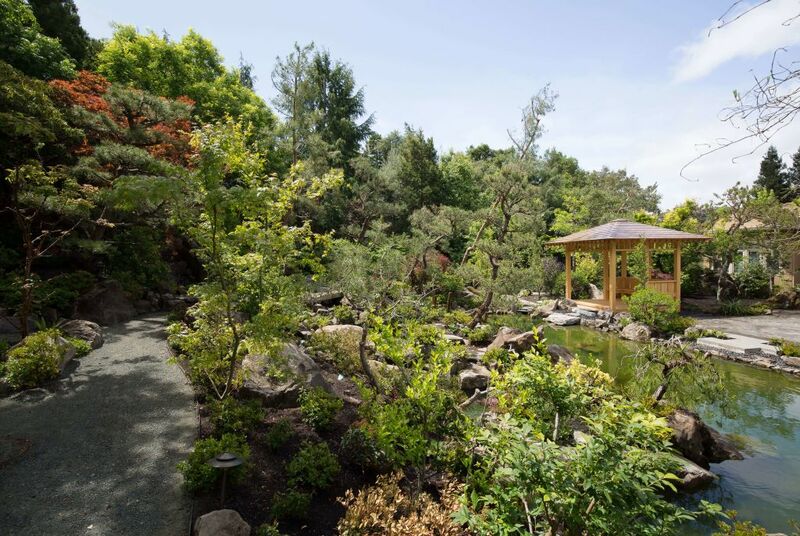 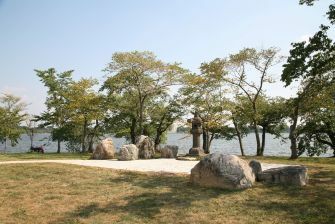 Garden features include waterfalls, koi pond, and custom-built Japanese-style bridge, gate and gazebo. 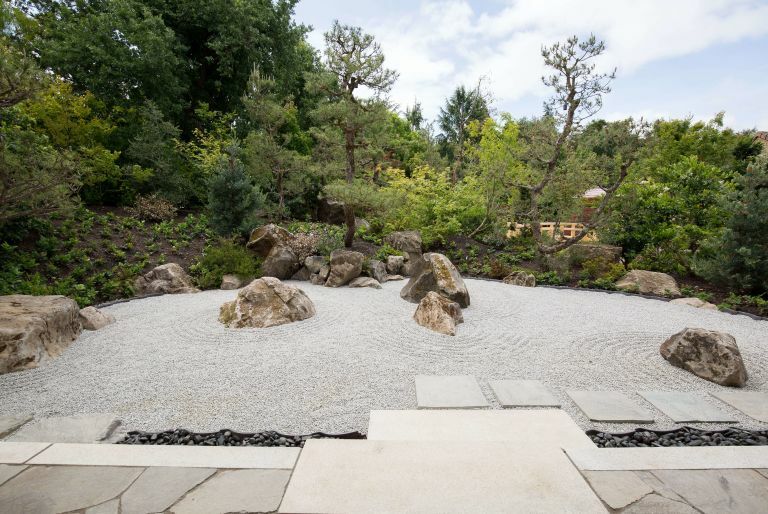 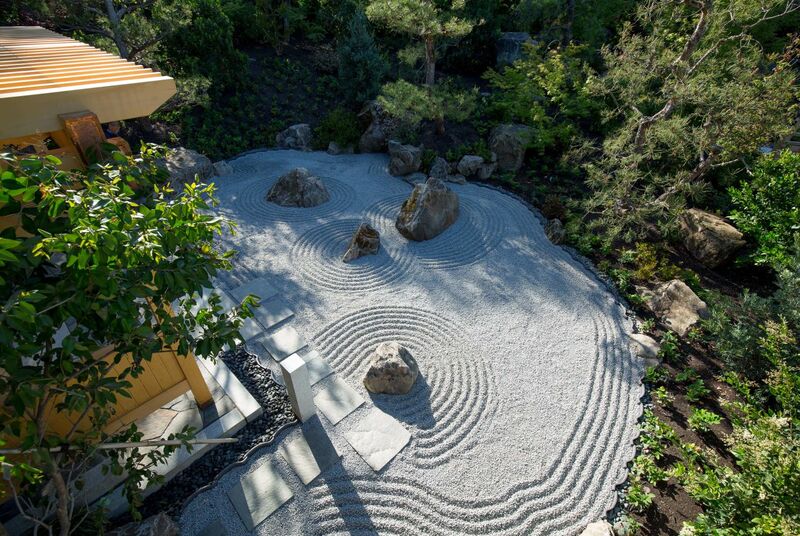 Large, hand-selected boulders arranged with specimen pine and Japanese maple trees from Kurisu's own nurseries form the structure of the garden, balancing landscape with architecture and infusing the space with energetic flow.